The Wisconsin Badger women’s basketball team lost in the opening round of the Big Ten Tournament and their season is over. The Badgers coughed up an 8-point lead late in regulation and fell 74-68 in overtime to Minnesota. Rachel Banham, who finished with 22 points, scored six in the overtime for the sixth ranked Golden Gophers, who will face second-seeded Nebraska in the quarterfinals on Friday night. Michala Johnson had 19 and Morgan Paige 16 for the Badgers. Badgers Big Ten home opener at the Kohl Center. Wisconsin (8-7 overall, 1-2 Big Ten) rallied from 16 points down to get within three of the Hawkeyes, 35-32 at halftime. The second half saw Iowa pick up a couple of runs, including a 14-2 run that put the Hawkeyes up 70-53 with just over 7-minutes to play. The Badgers would get within 10 points with 3:42 to play, but that’s all the closer they would get. Wisconsin shot 40% from the field and 40% from 3-point range. Morgan Paige finished the game, sharing game-high scoring honors with 20 points. Iowa shot 52% (33 of 63) from the field and 46% (6 of 13) from three-point range. Next up for the Badgers, the Indiana Hoosiers at the Kohl Center on Wednesday night. Thursday afternoon. The win pushes the Badgers into the second round of play against Purdue at 2pm Friday at the Sears Centre in Hoffman Estates, Illinois. Wisconsin’s Tessa Cichy, in her first career start, hit a pair of free throws to cut the Illinois lead to 57-56. Paige then hit the game winners in the final seconds. The Badgers trailed by 10 points at the break (30-20) after a sluggish start, but they came alive in the second half, outscoring Illinois (16-13) 38-27 in the second half to pull out the win. Paige finished with a game high 18 points for Wisconsin (12-18). Jacki Gulczynski added 15 points and Cassie Rochel netted a double-double with 10 points and 13 rebounds. Wisconsin held Illinois to 32.2% shooting (19-59) from the field and forced 11 Illini turnovers. Wisconsin shot 37.8% for the game, but 50% in the second half (11-22). Wisconsin also shot a school record 21-of-21 from the free throw line. After suffering a double-overtime loss to Ohio State, the Badgers rebounded to beat Indiana 65-62 over the Hoosiers. Seven Badgers (11-13, 3-8 Big Ten) scored, including three in double figures. Morgan Paige led the way with a game high 17. Wisconsin went on a 11-0 run in the first half to take control. Tiera Stephen grabbed and offensive rebound and put in the game winning basket with six seconds left as the Badger Women notched a 63-61 upset victory over #7 Penn State last night at the Kohl Center. It was just the second loss of the season for the Nitny Lions (17-2) and first in Big Ten play (7-1). Morgan Paige led the Badgers with a career best 33-points. As a team, Wisconsin shot 50% from both the field (21 of 42) and beyond the arc (9 of 18). Stephen’s 11-rebounds tied a career high. Wisconsin moved their overall record to 10-11 on the season and 2-6 in the conference. The Badgers will host Illinois on Sunday. Ohio State with a 68-49 win over the Buckeyes at the Kohl Center on Sunday. That losing streak dated back 12-years. The Badgers also won for the first time in the Big Ten this season, improving to 9-10 overall and 1-5 in conference play. The Buckeyes (11-8, 1-5 Big Ten) led 29-25 at halftime. But Wisconsin got hot in the second half to pull out the win. Morgan Paige finished with 28 points, including all 11 of her free throws for the Badgers. Wisconsin tied a school record by going 15 for 15 at the line. 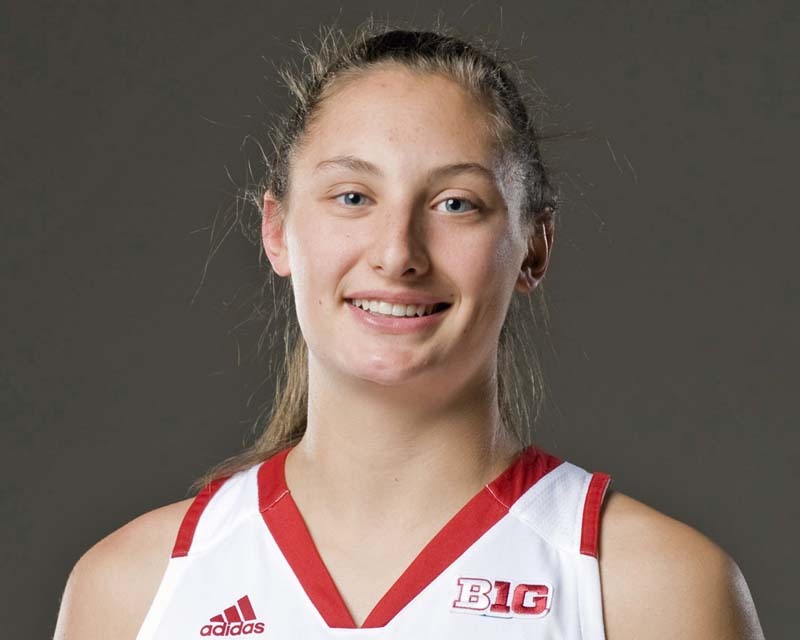 The Wisconsin Badger women’s basketball team is still looking for its first Big Ten victory of the season. The Badgers fell to 8th ranked Penn State 84-40, their largest losing margin since falling at No. 10 Purdue 93-45 on March 6, 1994. The Nittany Lions (14-2, 4-0 Big Ten) jumped out to an 11-0 lead and never looked back. Wisconsin didn’t get on the board until Nicole Bauman hit a 3-pointer at the 15:35 mark of the first half. The Badgers (8-10, 0-5) turned the ball over 17 times in the first half. Morgan Paige had 14 points to lead Wisconsin, which shot just 26.4% from the field. The Badgers return home Sunday to host Ohio State (2pm) at the Kohl Center. The Badgers took a 2-point advantage into the locker room at halftime but failed to hold the lead. 0 for 7 night from three-point range. The Badgers (8-9 overall, 0-4 Big Ten) started the game on a 9-0 run, holding the Wolverines scoreless for the first 6:33 of the game. But the second half is where the Badgers faltered, surrendering the lead at the 13:45 mark and the Wolverines never relinquished the lead. The Badgers shot just 34.8% from the field, 14.3% from three-point range. The Badgers did hit all 9 of their free throws. Next up for the Badgers, a trip to No. 8 Penn State on Thursday night. 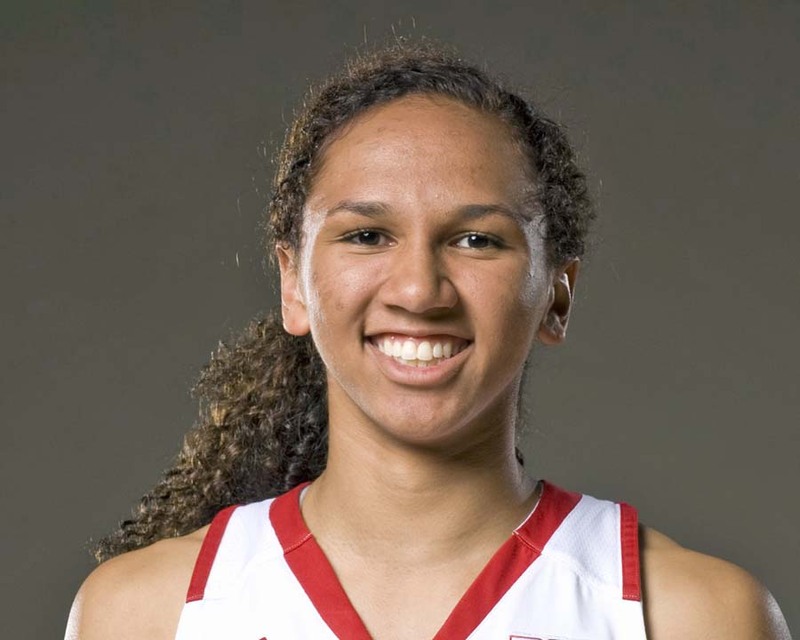 The Wisconsin women’s basketball team put together a late surge to make things interesting, but the Badgers ran out of time and fell to Minnesota 60-55 at the Kohl Center. Wisconsin (8-7, 0-2 Big Ten) kept Minnesota (12-4, 1-1) without a field goal in the final 4:18 of action and outscored the Gophers 13-6 over the final two minutes, but ran out of time to get the victory. Morgan Paige scored 10 of her team-high 22 points in the final 4:33. The Gophers led by just three at halftime, but grew their lead to 12 points with 2:25 to go in the game. The Badgers would get no closer than 4 the rest of the way. The Badgers continue league play at the Kohl Center on Thursday when they host Iowa. 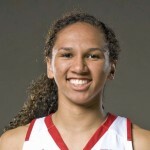 The Wisconsin women’s basketball team, playing short-handed, knocked off Florida Atlantic 82-73 in overtime at the Kohl Center last night. Morgan Paige hit a pair of free throws with 9-seconds left in regulation to force overtime for the Badgers (6-3). Wisconsin outscored Florida Atlantic (5-4) 13-4 in overtime to pull out the win. Paige finished with 28 points to lead four Badgers in double figures.